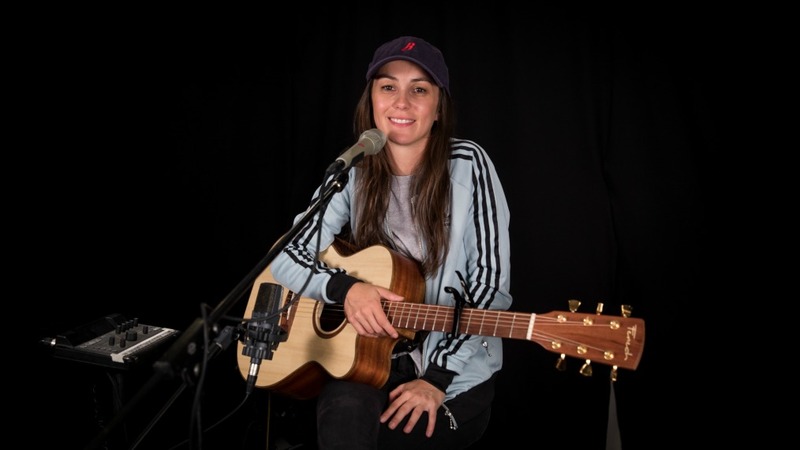 Amy Shark is no overnight sensation—she spent over a decade playing covers and her own original songs in small clubs and pubs in her native Queensland. 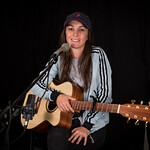 The story of her rapid ascent to the top of the Australian pop charts in 2016, thanks to one breakthrough single called “Adore,” is an astonishing one. 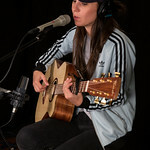 Discovered via “Unearthed,” the emerging artist platform run by Australia’s national pop and rock radio station, Triple J, Shark's hit song has brought her awards, sold-out tours and a new life as a full-time artist. Her debut EP, Night Thinker, was released in the States this spring and she’s already making an impact, earning ardent celebrity fans like Lena Dunham. 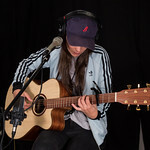 Shark, whose real name is Amy Billings, stopped by FUV’s Studio A for a stripped-down session of two of her songs, including the life-altering “Adore.” She discussed her inspiring backstory, her magical year, her upcoming U.S. tour, and the music she loves, from Silverchair to Amy Winehouse.